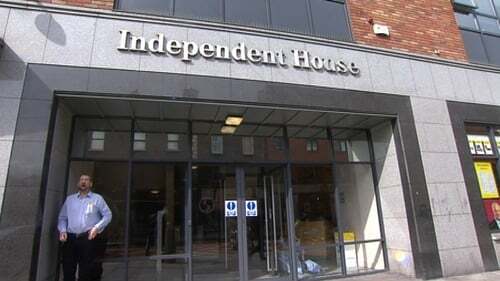 The board of Independent News and Media has this evening elected Cork businessman Leslie Buckley as its new chairman. The appointment comes just over a year after he was ousted from the board. This morning Mr Buckley, a close business associate of INM's largest shareholder Denis O'Brien, was voted back onto the board at an EGM of shareholders. Three other new directors were also appointed. Mr Buckley replaces former chairman James Osborne, who was voted off the board in April.